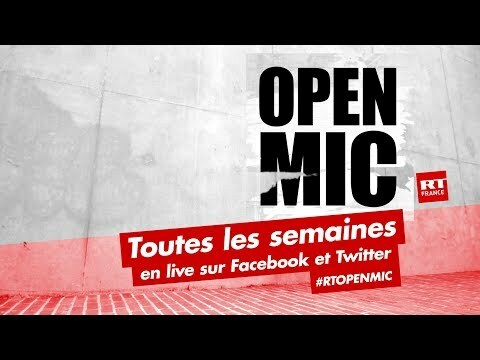 YouTube Music Livestreaming Radio OPEN MIC ! BANLIEUES, CAMPAGNES : LES OUBLIÉS DU SYSTÈME ? OPEN MIC ! BANLIEUES, CAMPAGNES : LES OUBLIÉS DU SYSTÈME ?